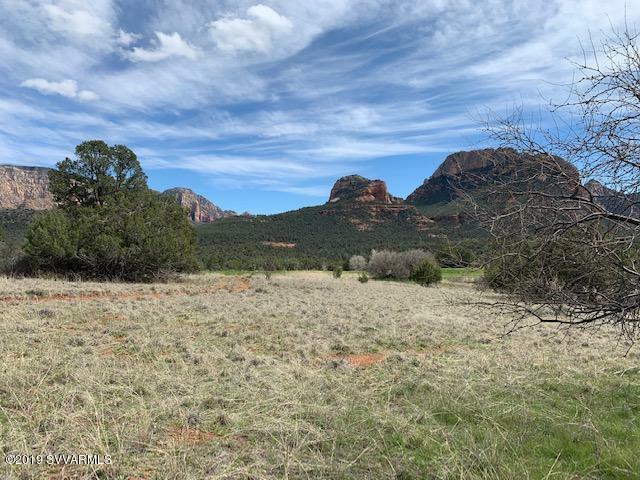 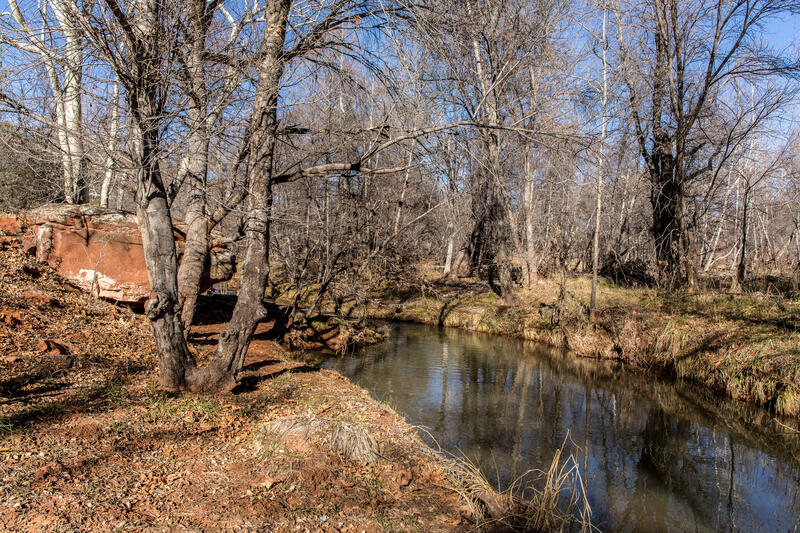 Smoke Trail Ranch played an integral part in Sedona's history - a history steeped in the lore of the Old West, and which influenced what Sedona has become today. 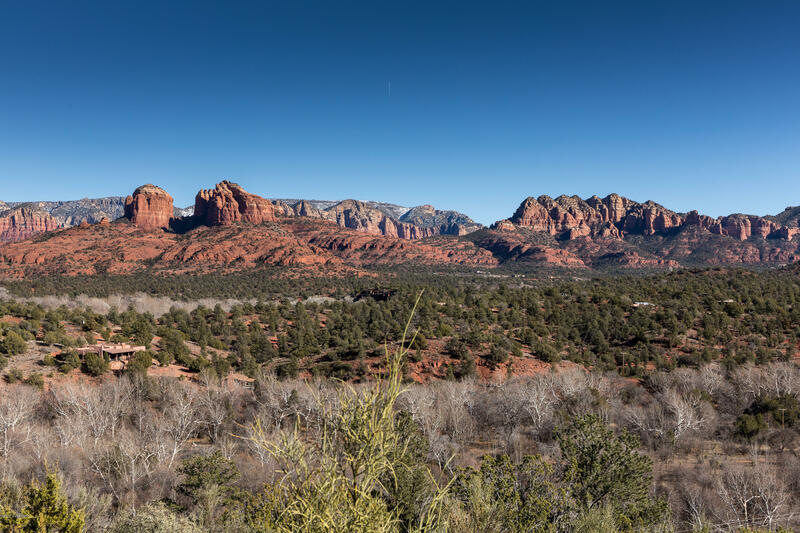 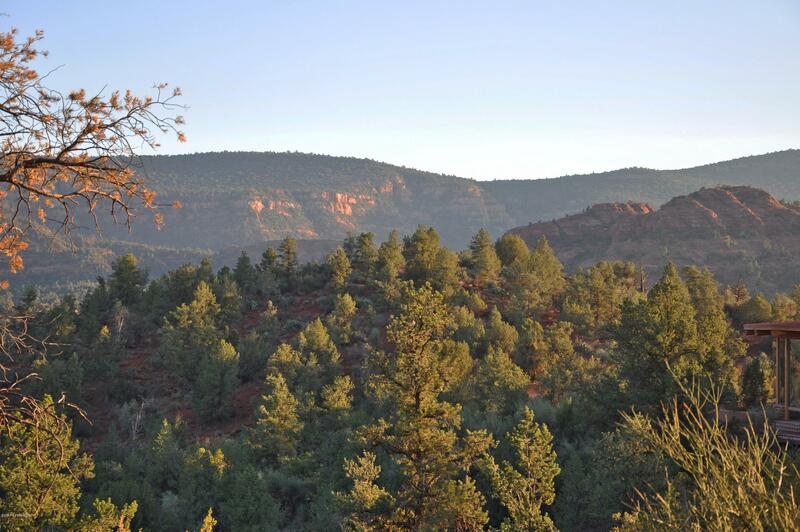 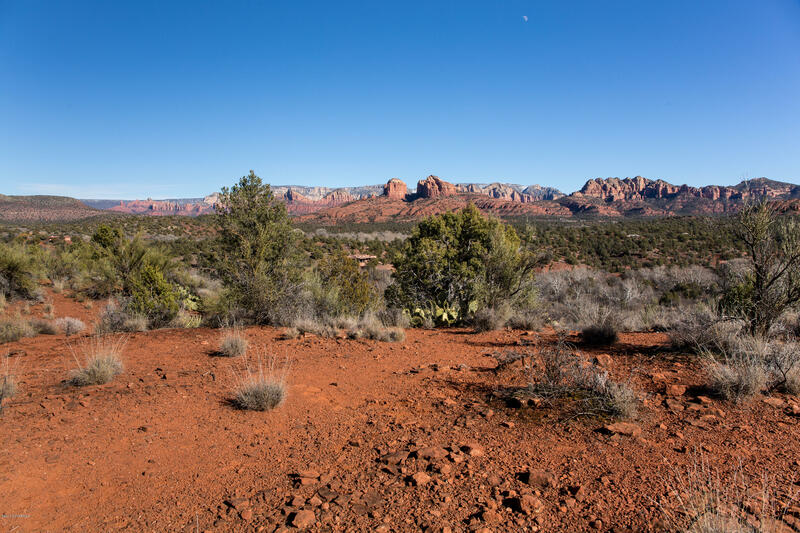 At one time, the original Smoke Trail Ranch encompassed more than 700 acres of the most beautiful red rock landscape. 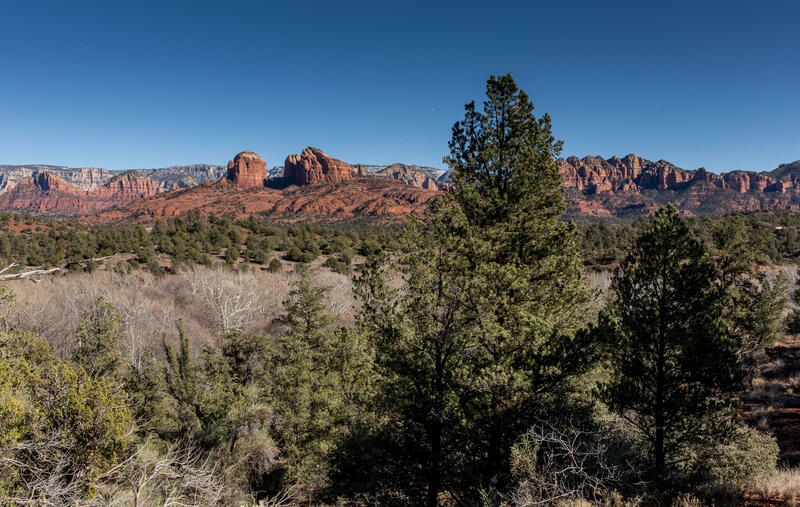 Today, much of the original ranch has been preserved as Red Rock State Park. 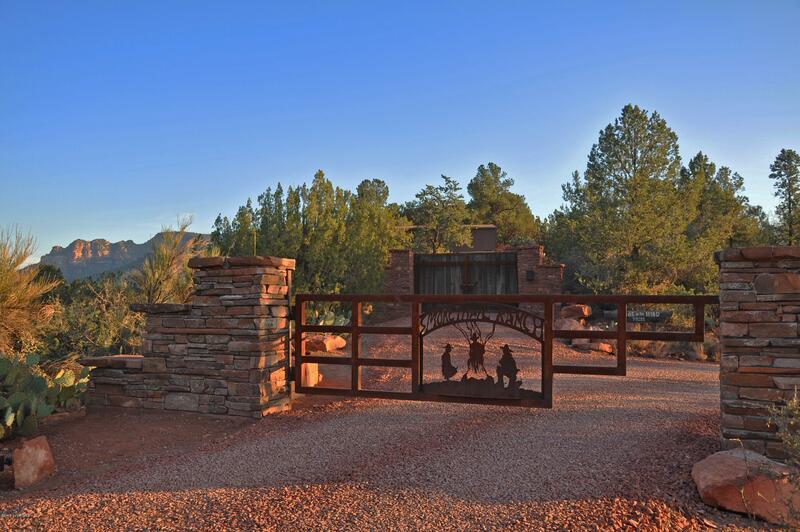 Remnants of events that unfolded at Smoke Trail Ranch still bear witness in the famous House of Apache Fires and Wings of the Wind - creative residential masterpieces built atop two of the three prominent geographical features within this magnificent setting. 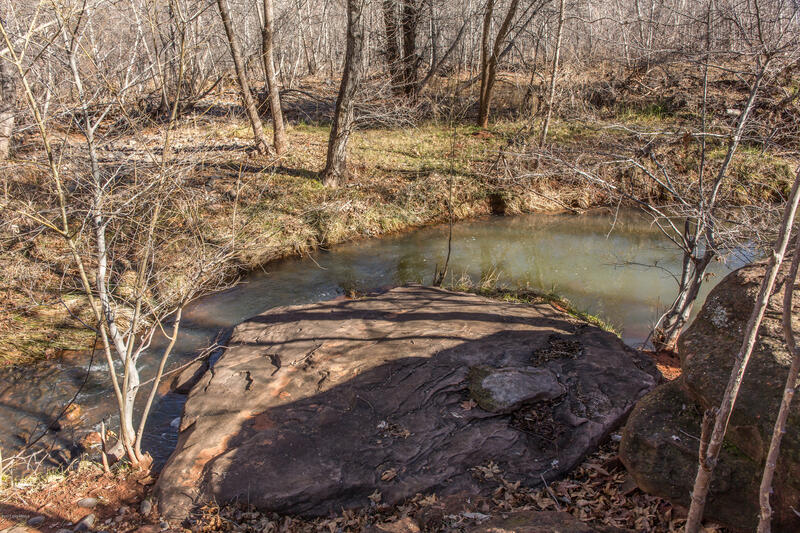 One more such home site remains - a 9+-acre hilltop overlooking Oak Creek, it's greenbelt of stately sycamore trees, and Red Rock State Park.